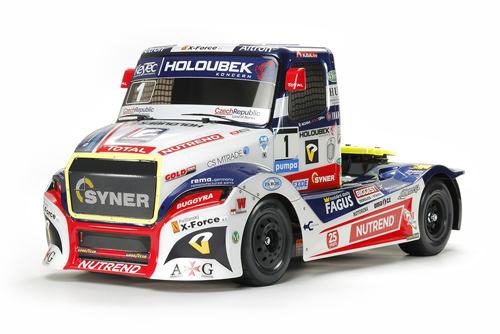 We will have EURO Truck class on CTS4 Round 2 this Week at TQ RC Racing, so bring your Truck and join the fun !! 2019 CTS 4 Round 2 is up tomorrow !!!! Tremor24, AngryRog and chiefj48 like this. 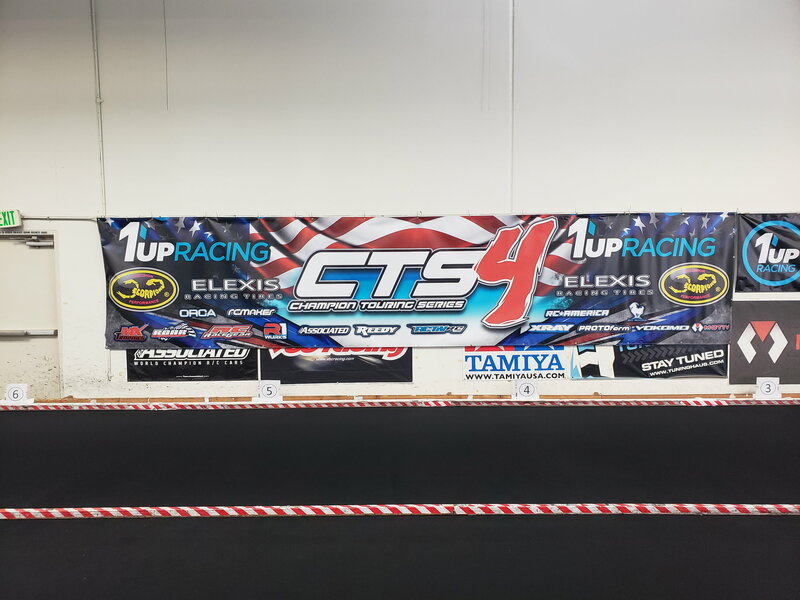 Please, click here to see the 2019 CTS4 Round 2 Winners !! tandman and dawgmeat like this. Congrats to Jacob Cruz! He killed it mod sedan @ 10 years old. 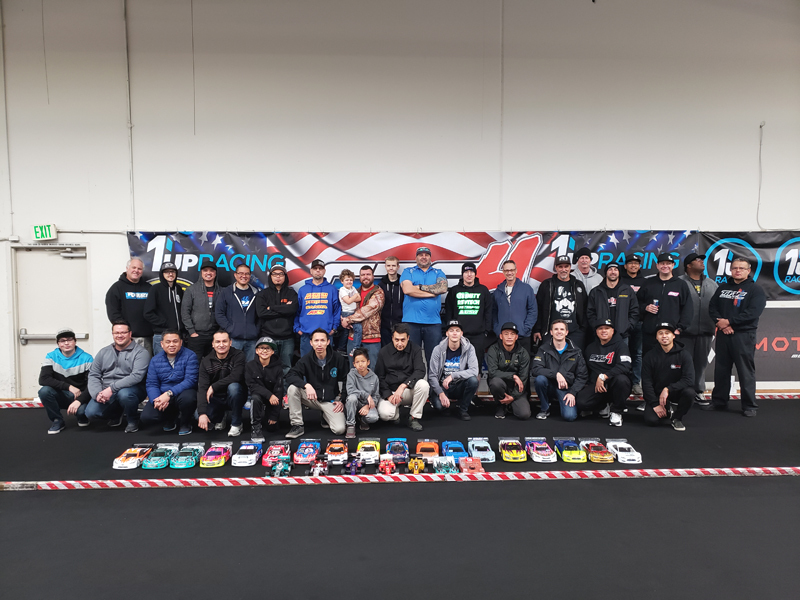 The future of RC racing is right here! Good job to his dad, Marc for prepping his son a fast hot rod. tandman, Ivan Dickson, F N CUDA and 2 others like this. We had a lot of fun racing Round 2 at TQ. Lex and Joe Mac ran a fun program. Elias took the win in 1/12 modified. Lex Tyler and F N CUDA like this. Thanks Lex for lettin us run our 5 F1 s heads up and all as mains! Yep, we went heads up 6 times as mains (instead of 3 quals and 3 mains) and resorted ourselves each round, lined up as we finished previous heat. And congrats to the kids! Jacob owning Mod Touring car with the TQ and the win only needing the first 2 A Mains to get it done. 1st of his A Mains, after a mistake on lap 1 he had to come from the back of the pack thru the stacked field for the win. And Elias bringin the heat with a locked in 1/12 scale Mod class win. Lex Tyler and mugler like this. Last edited by F N CUDA; 02-25-2019 at 08:56 PM. Thank you for the kind words Cuda . I’m glad you all had a good time. Congrats on your Grand Prize from 1up. See you and gang soon. Oh yeh, forgot to mention the awesome raffle prizes! I couldn't win a race but I can sure win a raffle!! What are the rules for Pro1? I looked but couldn't locate them. Can you please clarify the rules for this class? Because there are quite a few different ones out there and we like to get ready for Steel City. Click on the direct link to our rules page. If this would just become the universal U.S. standard, it would probably encourage more Pro10 racing! Lex Tyler and 1spunspur like this. The 10.5 must be a spec or can a modified version? This rules are good for outdoor, but 17.5 is better for indoor racing. Thank you for the clarification. What tires you are usually running?